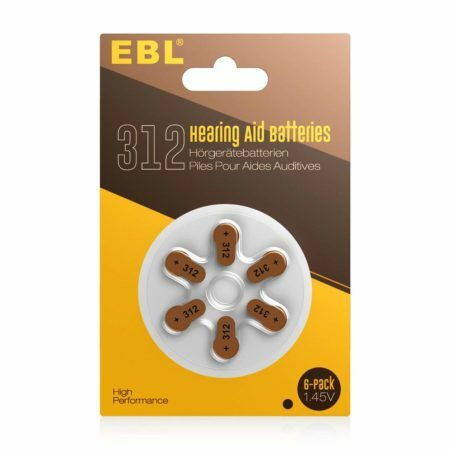 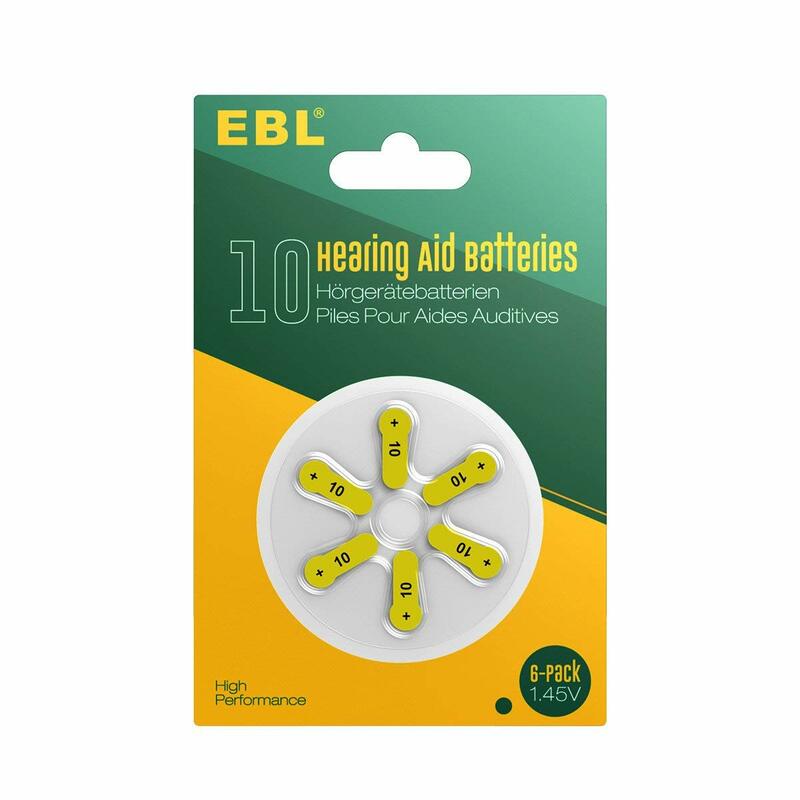 These 60-pack hearing aid batteries are imported from reputable manufacturer in Japan with reliable quality. 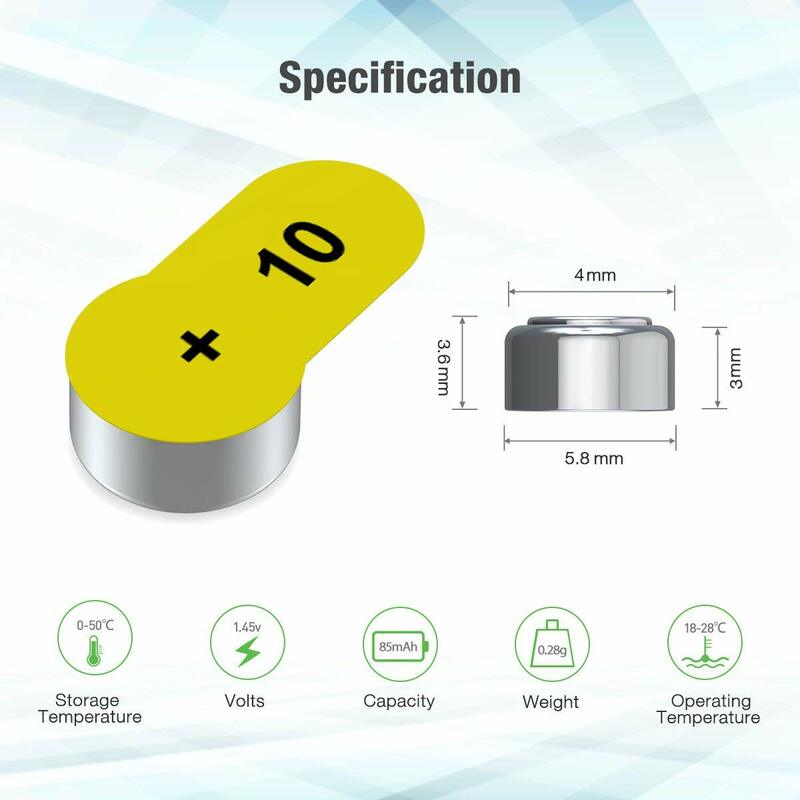 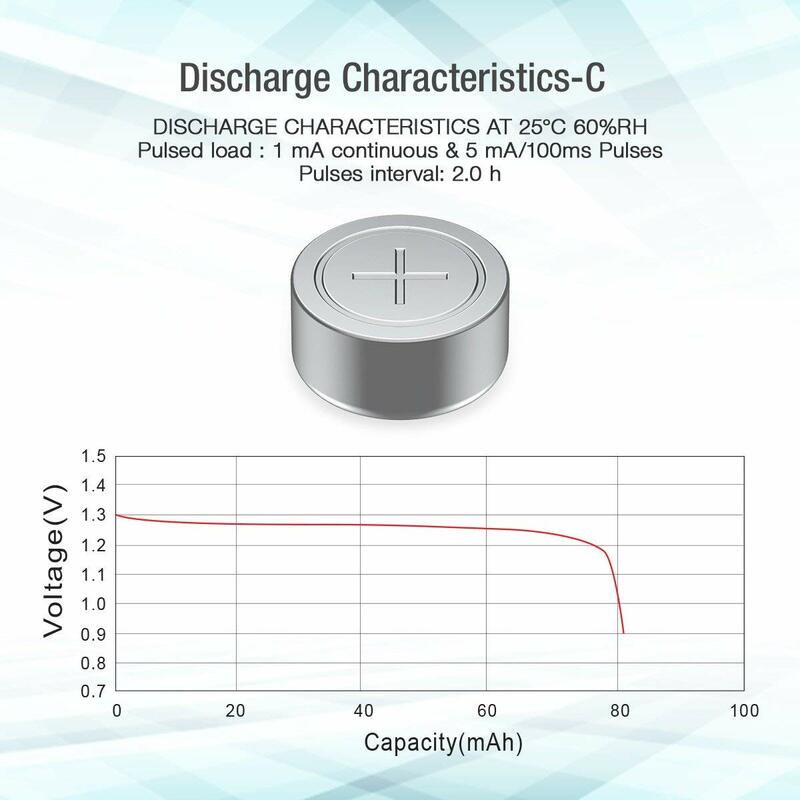 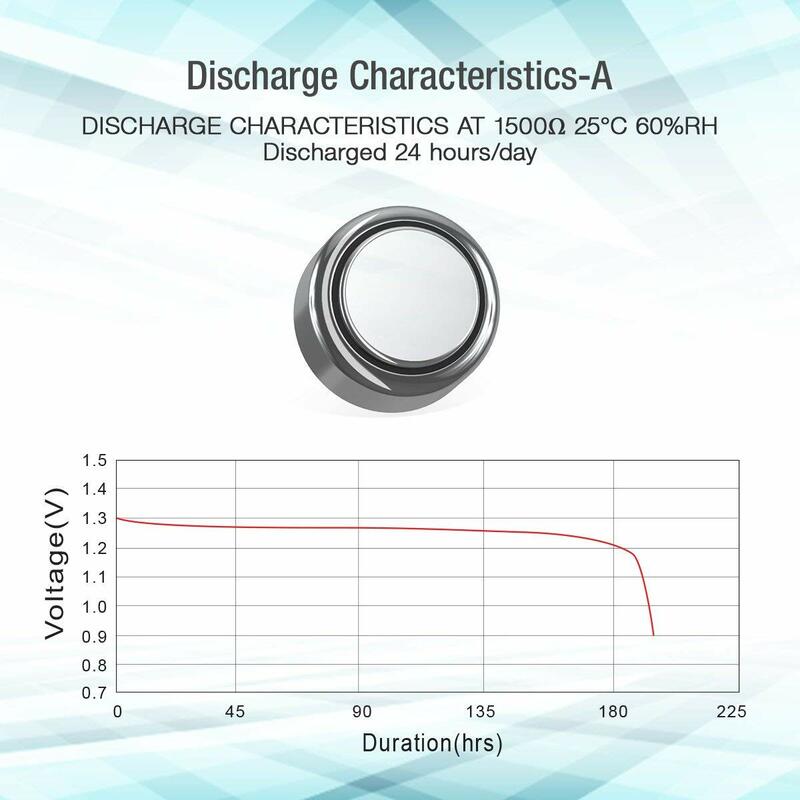 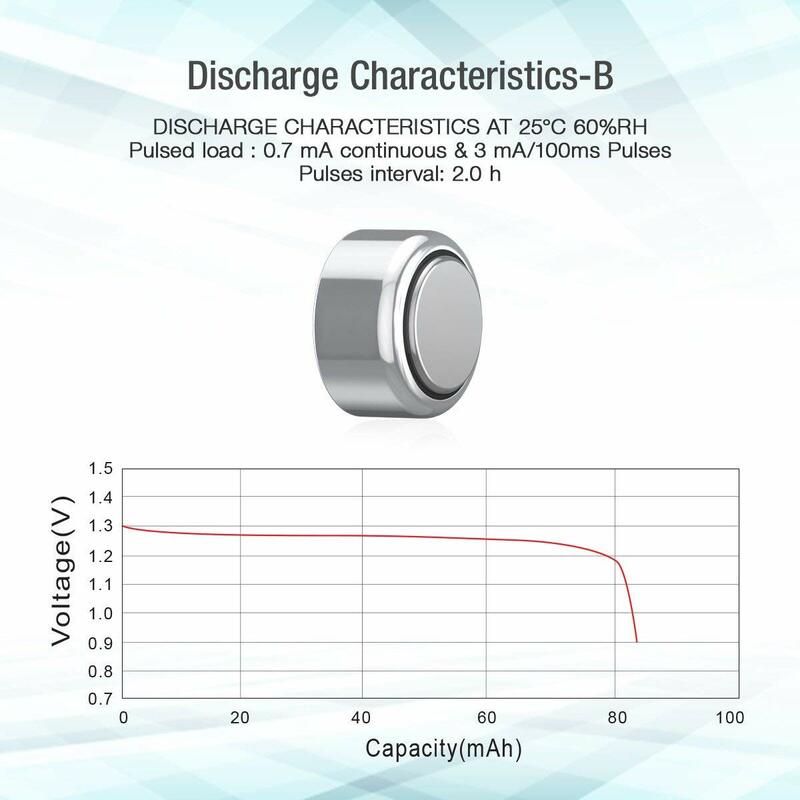 The long lasting batteries are rated at high capacity 80mAh, with up to 3 years long shelf life. 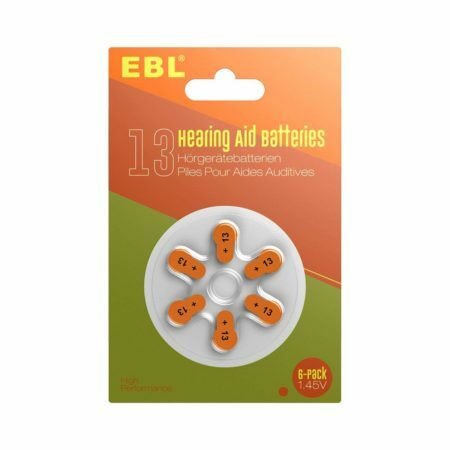 The mercury free hearing aid batteries are environmentally friendly batteries with advanced zinc-air technology. 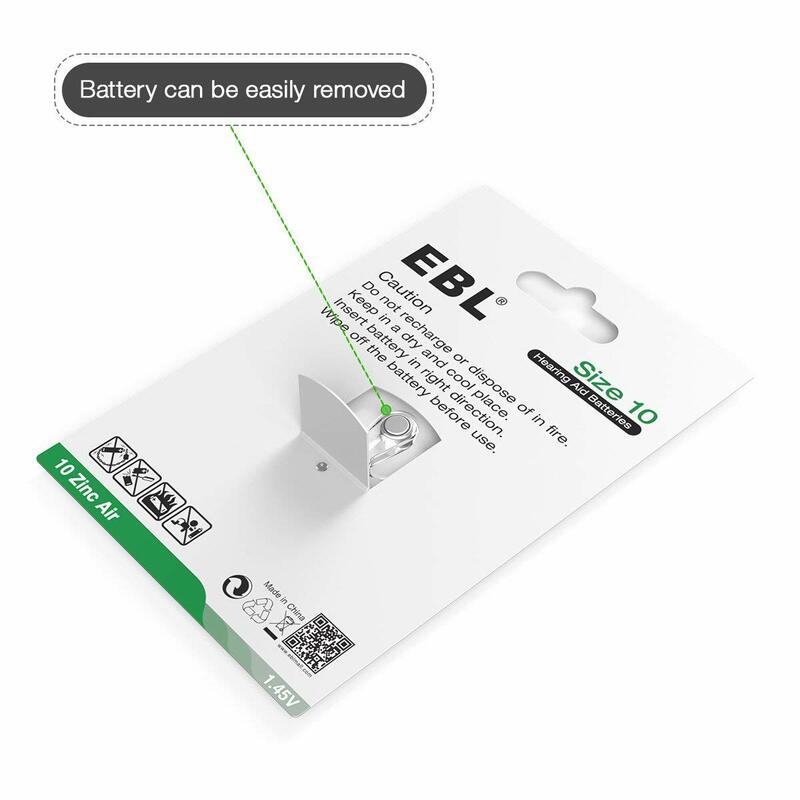 Each battery is designed with an ergonomic battery tab for you to open it easily.